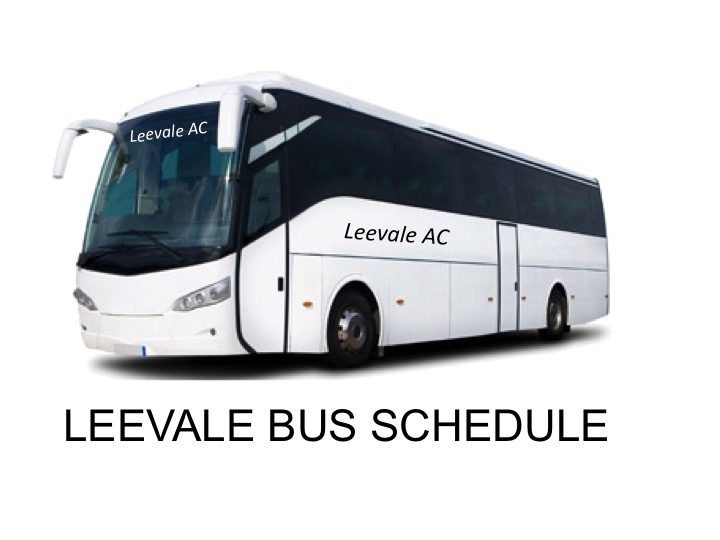 The Leevale Bus to the Munster Juvenile Indoor Inter Club Relays will depart Patricks Quay at 7:30am next Sunday Jan 20th. There will be a €10 charge per person on the bus. Good luck to all the teams competing.